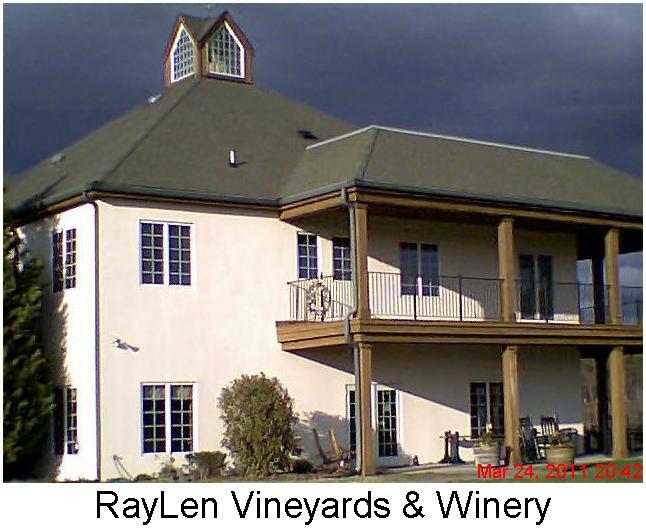 The day's "work'' on the golf course was done Thursday when I made the short ride down U.S. Highway 158 to Mocksville, N.C. and RayLen Vineyards & Winery. The family-owned establishment had come highly recommended by Ashley Seamon, golf coordinator at the Village Inn Golf & Conference Center, my home away from home since Tuesday. Ashley's tip was true. RayLen is an impressive place with a nice selection of wines and a hospitable atmosphere. I'm bringing home four bottles of RayLen reds - two 2008 Carolinius (blend of Cabernet Sauvignon, Syrah, Merlot and Cabernet Franc), 2007 Cabernet Franc and 2009 Category 5. In keeping with the theme of this trip, the price of the wine was affordable (average $15 per bottle). 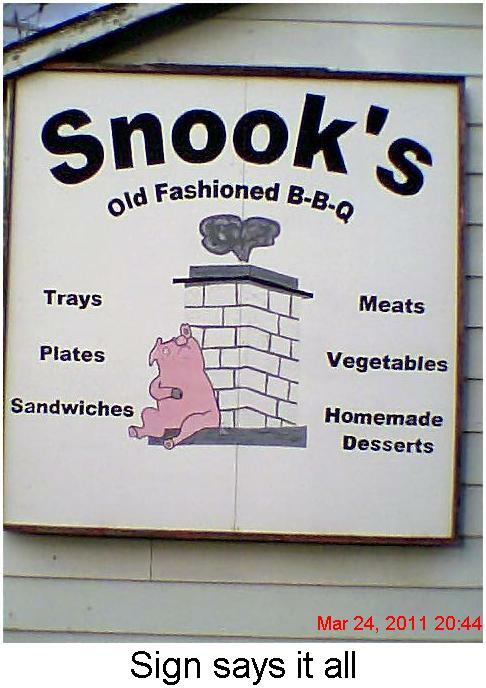 While at RayLen, I expressed a hankering for some North Carolina barbeque and was told that two miles up the road, on the way back to the hotel, I'd run into Snook's Old-Fashioned BBQ in the small town of Advance. From the moment I pulled into the parking lot, laid eyes on the Snook’s “complex’’ and caught the first whiff from inside, I knew it was the right move. Rita Revis owns and runs the place opened 45 years ago by her late father, Charles "Snook'' Williams. Rita works the window, taking orders from regulars who crowd into the small waiting area. Toiling in the kitchen are Rita's daughter Dana Childress, and Cindy Mock. Rita's mom, Margaret Myers, helps with making the cakes and other of the mouth-watering, home-made desserts that augment the impressive array of main courses. 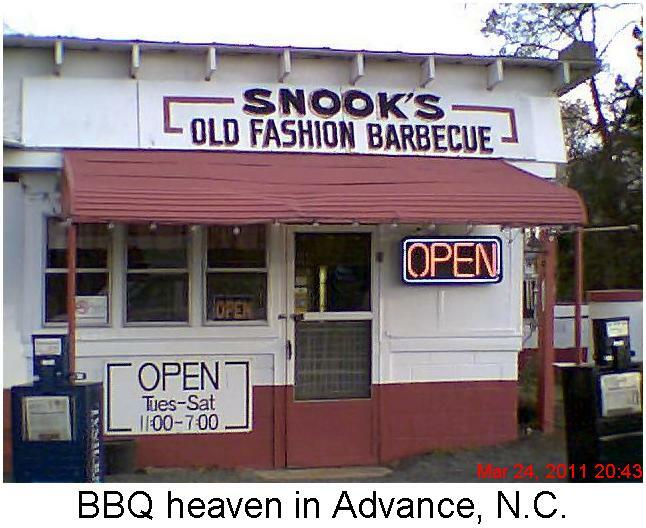 At the urging of the couldn't-have-been-kinder regulars, who wanted the visitor from "up North'' to have the essential Snook's experience, I ordered the pork platter with barbecue coleslaw, hush puppies and sweet tea. I'm no food critic, but I am an (ahem) experienced eater. 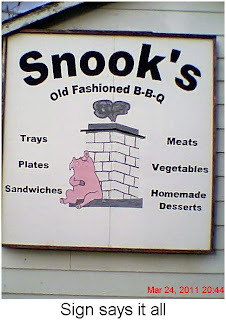 So, let me render this review of my new favorite place in the world: Snook's is a GREAT down-home barbecue joint and certainly the best I've ever patronized. Affordable golf is what brought me to the Winston-Salem area. Golf will bring me back, too. 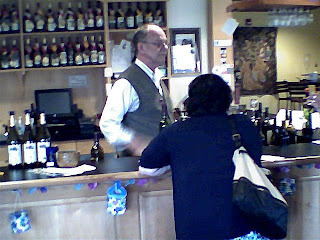 But every time I am back, sure as night follows day I'll travel down 158 for some fine wine at RayLen and world-class BBQ at Snook's.